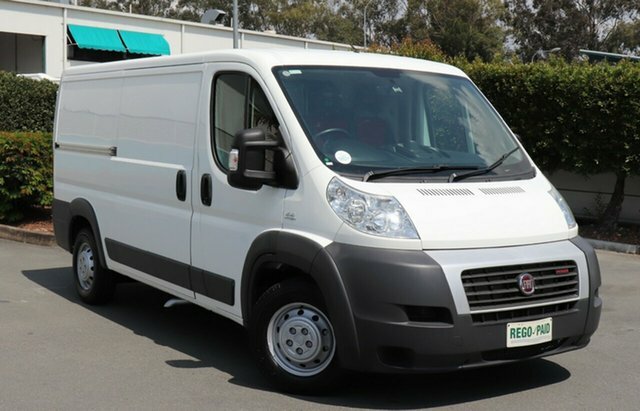 At East Coast Commercials, we stock a wide range of light commercial vans at affordable prices. 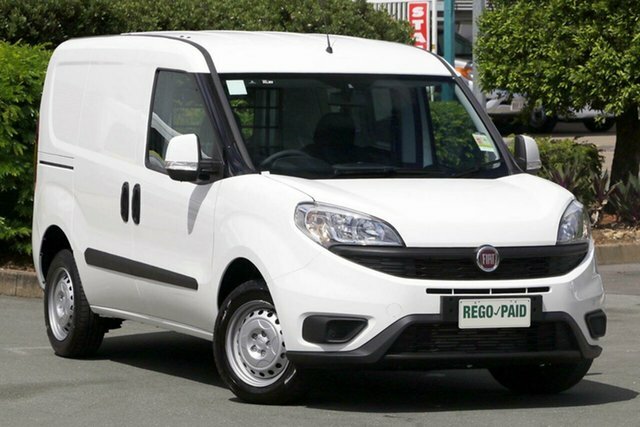 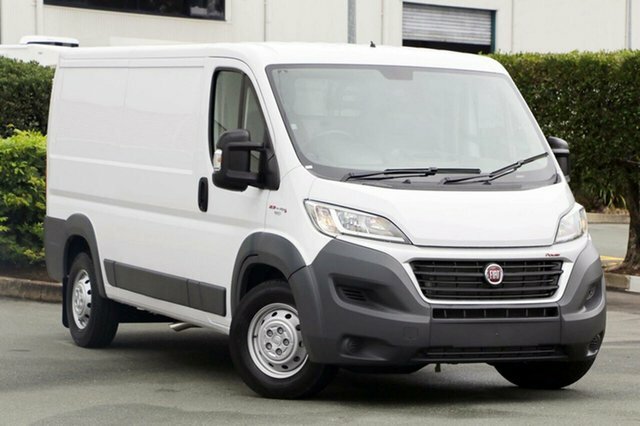 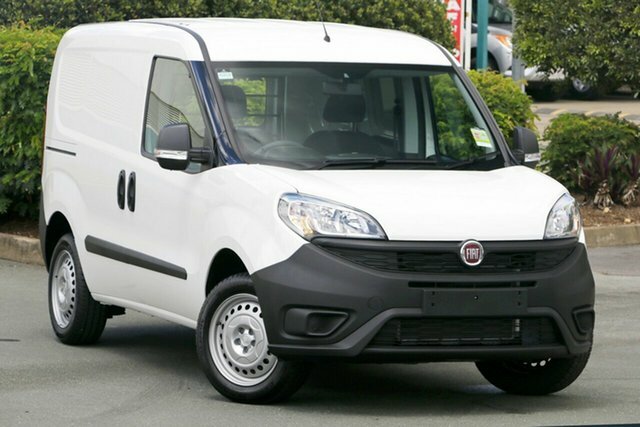 All of our new Fiat vans and used vans for sale are of the highest quality and are great value for money. 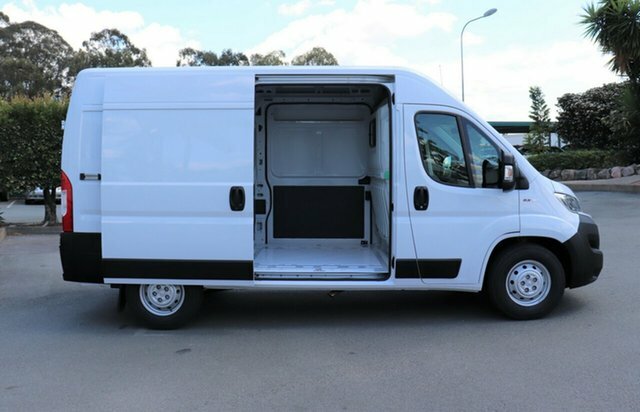 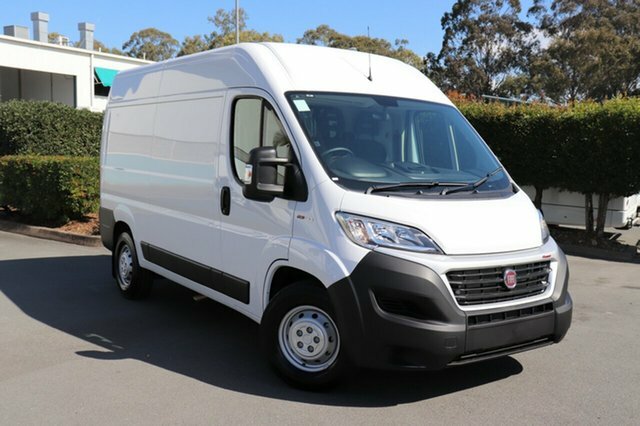 The professional team at East Coast Commercials are dedicated to finding customers a van that suits their needs and budget, no matter what industry you’re in or what you’ll be transporting. 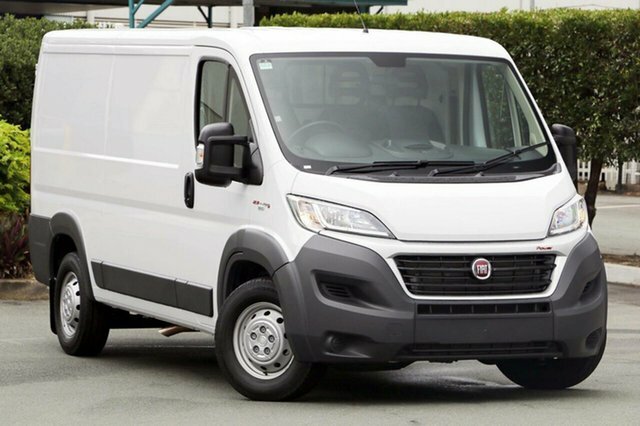 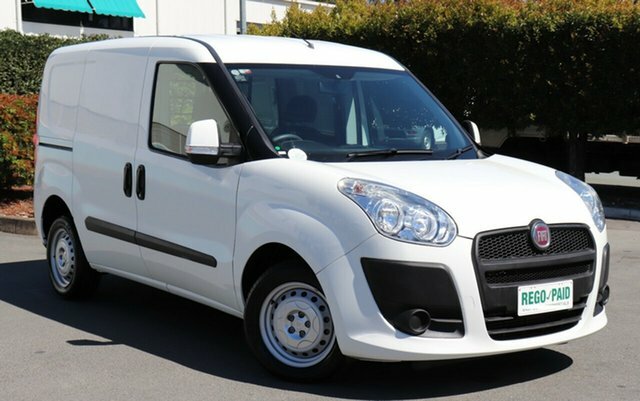 East Coast Commercials’ range of popular used van types includes everything from hard-working, high roof vans to reliable, professional vans. 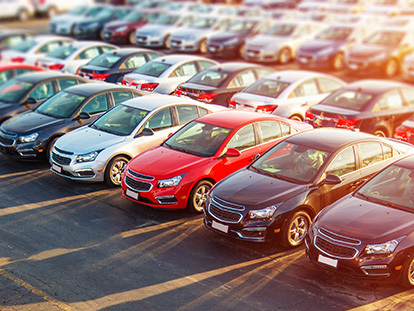 At East Coast Commercials, we often offer competitive Vehicle Specials, as well as providing a number of competitive Car Finance solutions to help you drive away in your new or used van sooner. 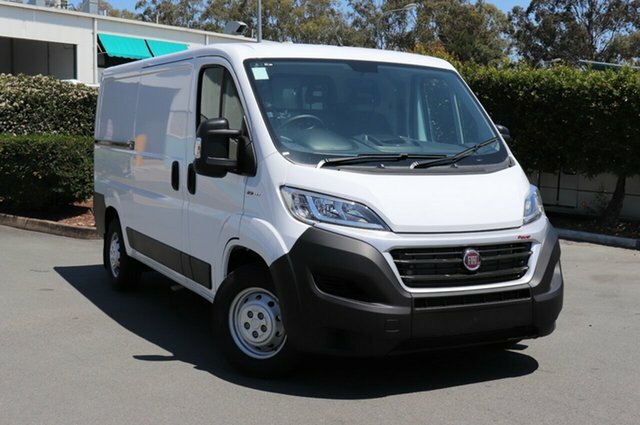 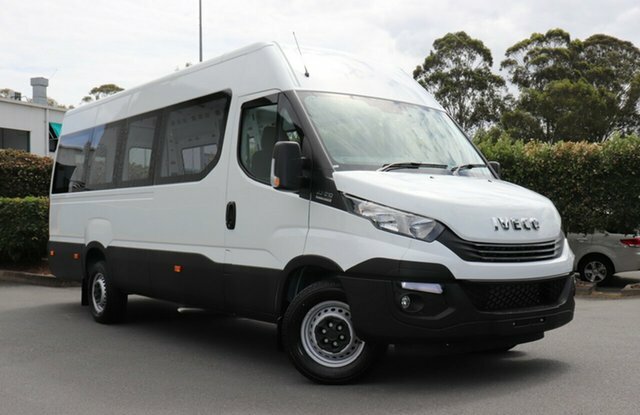 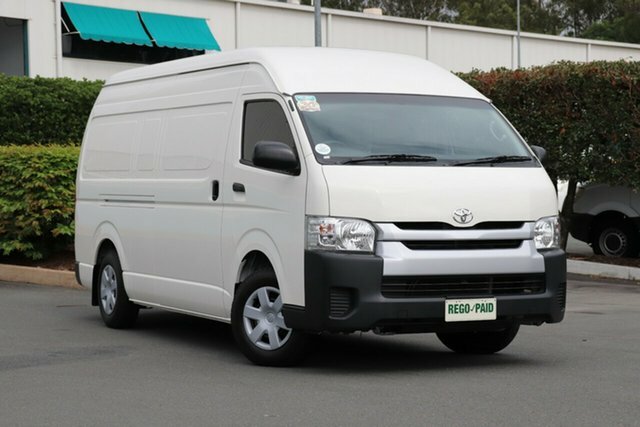 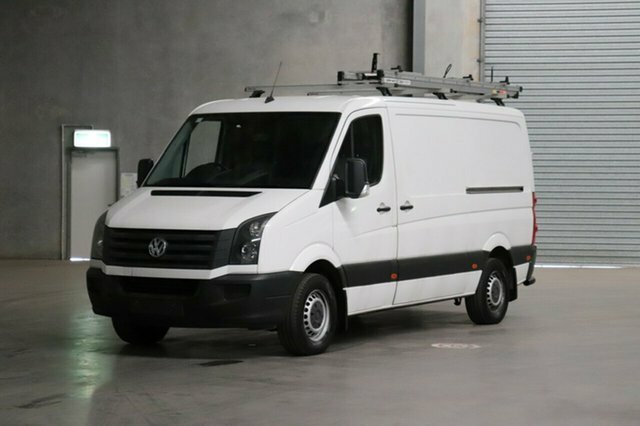 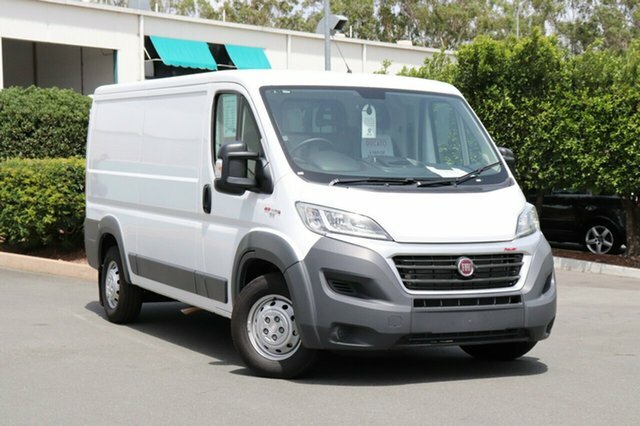 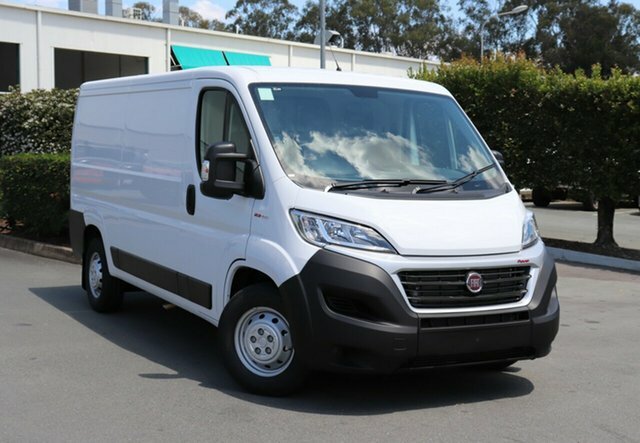 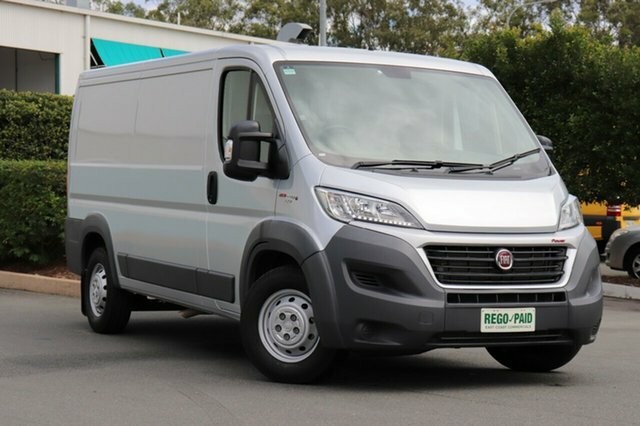 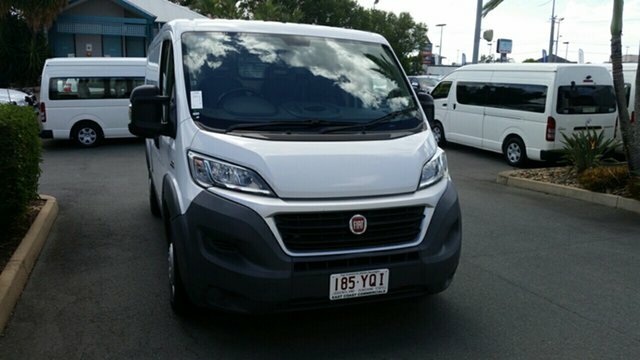 To view our range of quality vans, visit our used commercial vehicle dealerships in Brisbane, Sunshine Coast or Gold Coast. 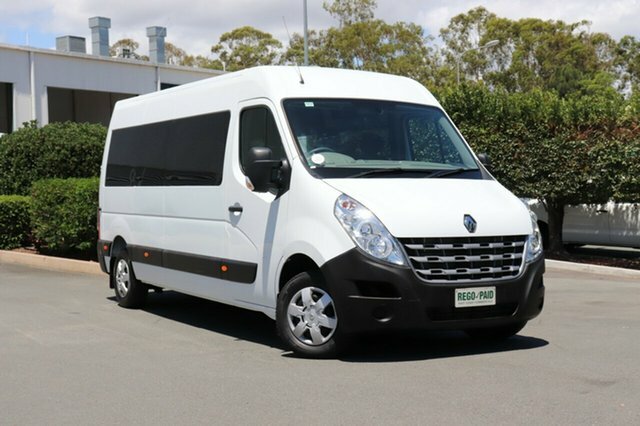 Alternatively, you can Contact a friendly member of our team today.